Certified Management Systems ISO - Biosafety S.A.
ISO 9001 is an internationally recognized business model and standard for Quality Assurance. Its application on a business operation, ensures the anticipated product and service quality. Demonstrates businesses’ commitment for quality and customer satisfaction, and aspiration for continuous efficiency increase. Improves businesses’ image and profile on the customer’s, employee’s, shareholder’s and other parties’ view. Is a prerequisite, in some cases, for a business’ participation in public or private projects tenders. Reduced exposure to claims by providing documented substantial evidence of compliance with the environmental requirements of the standard. IS0 22000:2018 is the Food Safety Management System implemented internationally and is applied in companies handling food in production processes and/or their transportation, or product production that comes into contact with food. 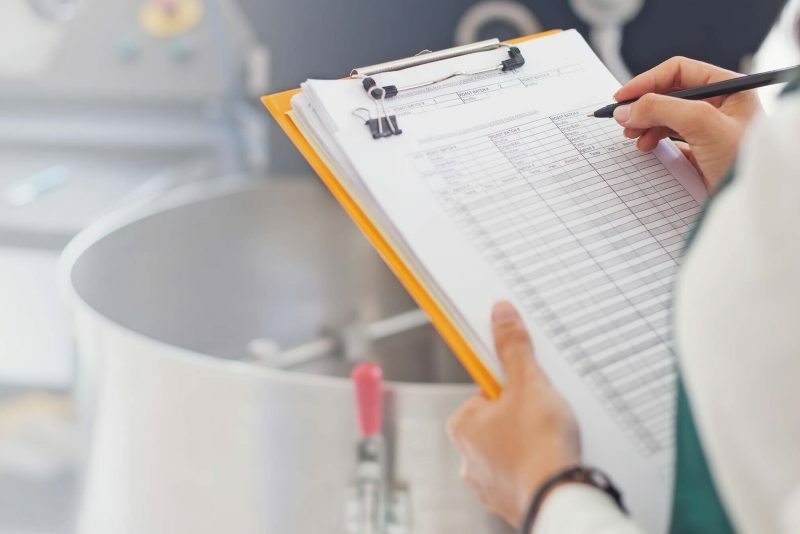 ISO 22000:2018 is the most complete solution in the food industry. It is a system that includes the concept of HACCP, parts of ISO 9001 requirements, the traceability and food-related legislation. The standard does not examine quality features, instead focuses on Food Safety. It examines risks for public health, i.e. microbes, chemicals, external substances, in all stages of production and suggests appropriate preventive measures. The standard ISO 17025 is used for the organization and accreditation of laboratories regarding measurements and calibration. The accreditation of a laboratory is an official recognition by a competent, recognized organization, stating that the laboratory is capable of performing specific testing and analysis, calibrations and is also a certification of the reliability and accuracy of its results. The standard obliges laboratories to implement a quality system that meets a set of administrative requirements meeting the ground principles of ISO 9001. Certification according to Greek standard ELOT 1429:2010 “Managerial Competence Systems for the implementation of public works – Requirements”. Legislation establishes as obligatory the confirmation of beneficiaries’ managerial competence in operational projects for the period 2014 to 2020, financed either from national or European resources.